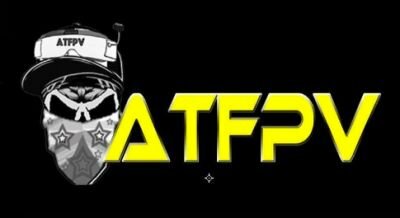 The Hypetrain Ummagawd Motor is an Official Rotor Riot product, designed with direct input from Professional Pilot "Ummagawd" Tommy Tibajia. 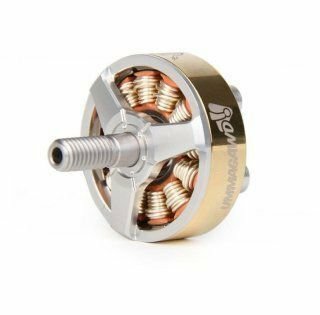 The motor features a unique design reminiscent of the Rotor Riot logo, and it is sure to stand out with the customized orange colored stator and silver windings and gold ring. The Hypetrain motor has an oversized 2306 sized stator at 2150kv for plenty of power and good efficiency. 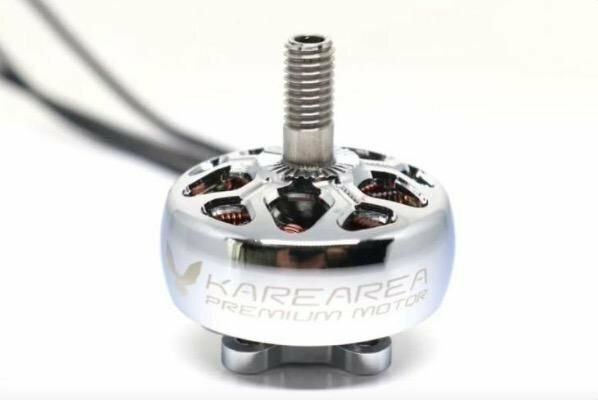 As far as performance, the Hypetrain Freestyle is built around a 2306 stator, with single strand windings that give it a KV rating of about 2150 RPM per Volt. In other words, plenty of power and good efficiency! This is a great match for a 6" prop or a 5" cruiser. 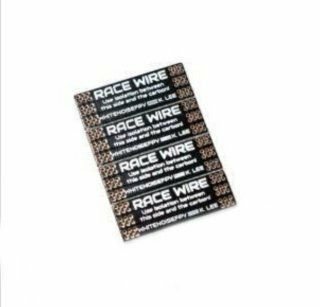 To ensure reliability, we opted to use high quality silicone wires for the motor leads.